If you’re thinking of having laser eye surgery, vision correction lens surgery or cataract surgery, at Laser Vision Scotland we strive to offer the highest standard of care. 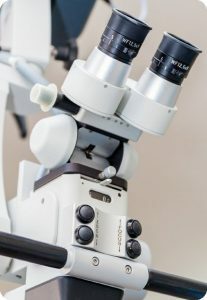 Laser Vision Scotland is the only laser eye centre in Scotland to be fully regulated by Health Improvement Scotland’s Healthcare Environment Inspectorate (HIS HEI). In addition, our surgeons are regulated and revalidated by the General Medical Council. We’re committed to investing in the most up to date technology for the benefit of our patients. We aspire to provide a service that compares favorably to the best eye centers in Europe and America. To maintain these high standards, we continually invest in new diagnostic equipment, new staff and introduce new services. Our hand picked team of specialists and support staff understand how daunting having eye surgery can be. In fact, some of us have even had treatment ourselves! We work hard to understand your individual needs and provide care combined with compassion, good communication, empathy and reassurance. Our eye surgeons are among the most experienced eye surgeons in Scotland. 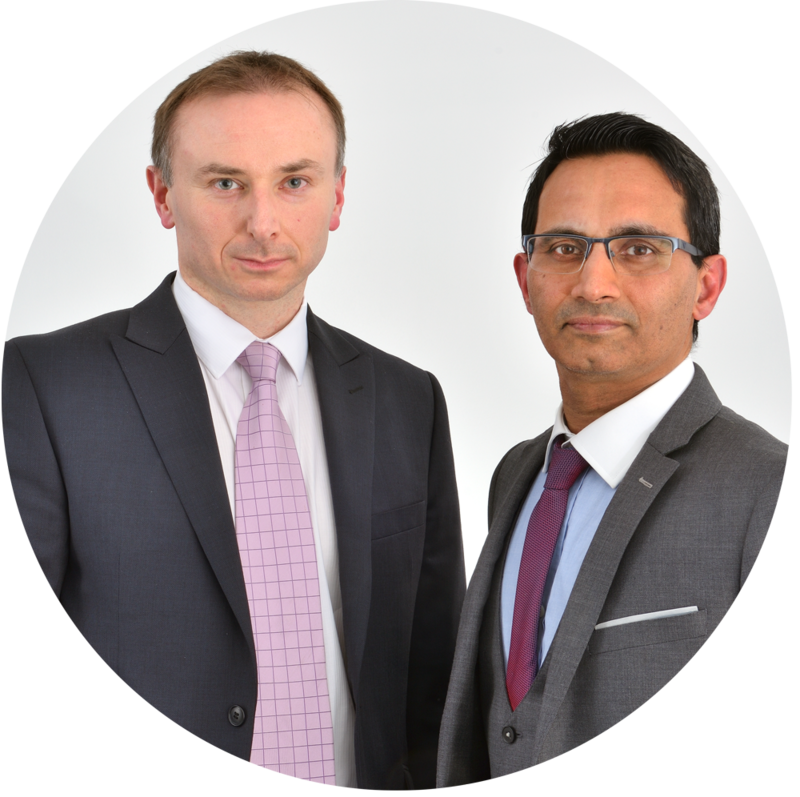 Between them, our surgeons have performed well over 20,000 eye surgeries and have 40 years of combined experience. The Laser Vision Scotland consultants currently carry out more than 2,000 surgeries every year. 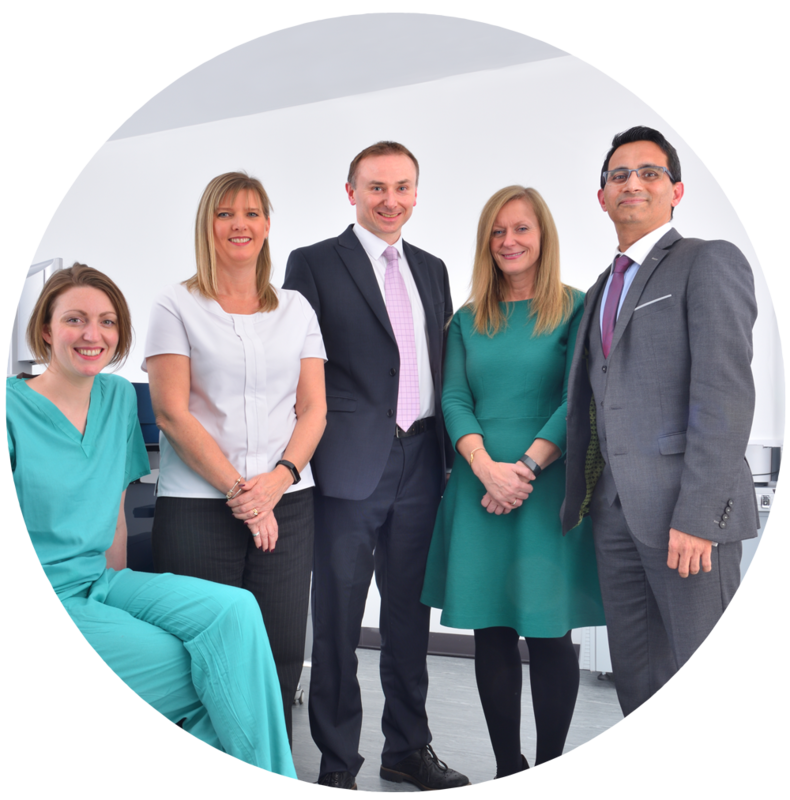 Find out more about our surgeons or our treatment clinic locations. We provide a complete range of vision correction solutions, including treatment options for cataract surgery and laser eye surgery that aren’t available with the NHS. Find out about our full range of treatments and what to expect. We believe in treating patients as individuals. Our surgeons will spend up to an hour with you the first time you visit. They’ll talk through your options, explain all the tests and help guide you to the best option for your individual circumstances. At all stages during your care, you’ll have the opportunity to spend time with your surgeon, including your aftercare. Do you want treatment as soon as possible? We can accommodate your treatment within a few days, just as soon as you have been assessed and completed the required consent process. The price advertised is the price you actually pay. Every time. We’ll never tie you in with a deposit, or give you the high-pressure sales pitch, or recommend any treatment other than that which we believe is in your best interests. Interest free finance options are also available. Just ask us for more details. We know how important it is for you to feel sure you’re making the right choice for your vision. You only expect to have vision correction once, and you need the best chance of getting the right result first time round. We audit outcomes and publish our success rates online so you can judge us for yourself. You can also read our patient testimonials and find out how other people found getting treatment with Laser Vision Scotland. If you have any questions or would like to book in for a free initial consultation, get in touch today.